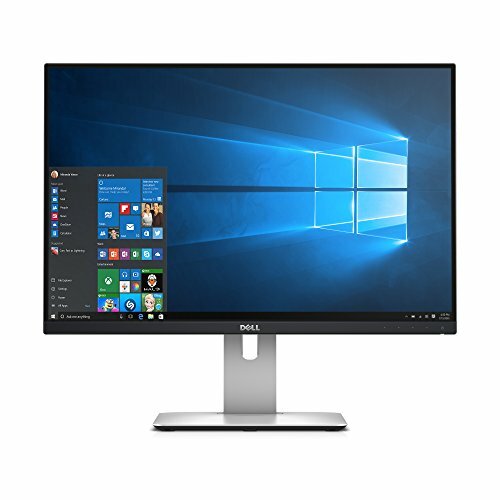 I built this system primarily for Microsoft Flight Simulator X, and Lockheed Martin Prepar3d, but i ended up selling my noisy old ASUS ROG laptop and using this desktop for everything. Components that weren't going to be overkill for my purpose (I needed very good single core performance, and for GPU something that could run games at the highest settings at QHD). Components that were reliable and had good warranty and build quality. CPU: Went with 8600k since it had very good single core performance, and was unlocked. My sample OC'd to 4.8ghz (adaptive) with just 1.22v and an AVX offset of -2. Cooler: Went with NH-U14s since it wasnt hugeeee, and was also very quiet, and found that many reviewers were using it for their 8700k and 8600k. 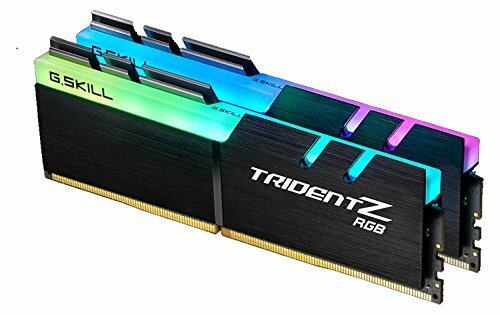 Motherboard: Went for a reliable, moderately priced, and un-gamerly look of the Asus Z370 Prime-A. Also overclocked very well, and VRM temps were low. Memory: Went with what reviewers suggested, something that was overclockable and had low latency. GPU: Went with the highest clocked 1070 i could find, the Asus Strix 1070 OC. Is factory clocked to 1860mhz, but i pushed it a little more to core 1895 and memory 9200. Card has excellent build quality (compared to a ZOTAC i saw at a friends), and was silent even at high loads. Case: Went with a window less case that has minimalist looks, was under $100, and could fit the NH-U14s. Also has excellent ventilation. 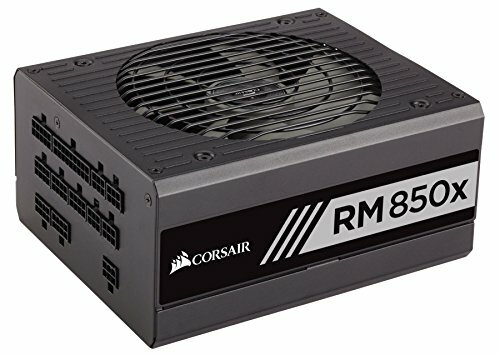 PSU: The best i could buy right now as suggested by credible reviewers. 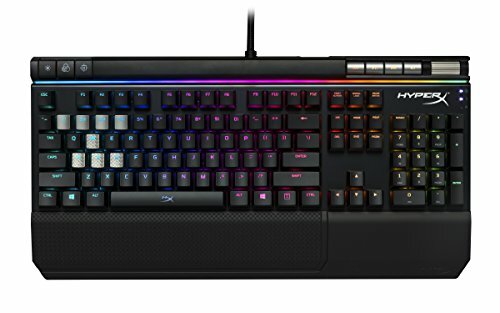 Keyboard: HyperX Alloy Elite RGB...needed Cherry MX Brown (so i code), and with backlighting. (This was the cheapest one i could find on amazon prime deals). Others peripherals, i had lying around so didn't have to buy. Damn good. My sample overclocked to 4.8 at just 1.22v and avx offset at -2. Max temps under prime95 (with avx) was 75. Extremely quiet, and can handle even the most extreme coffeelake OC. Good motherboard, overclocks well, stays cool. BIOS is easy and intuitive. Wish i was able to control secondary CPU fan independently. Looks good (and i hate LED's). Stable when overclocked. Cool, quiet, build quality is excellent...and yes...performance is excellent. It is sustaining core clocks of 2025 without any drops. Looks good, decently built, and is well ventilated. 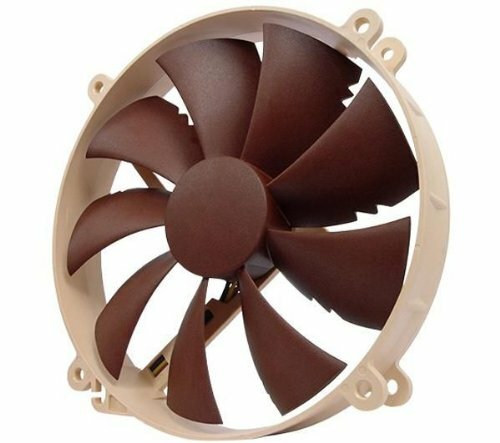 The case fan that corsair uses is of hideous quality...mine started making noise after a week and i threw it away and put in Noctua's. Perfect for designers. Color accuracy is excellent. Build quality is excellent, and dont need software to control the lighting. Eggcelent. I have been using it for 2 years without any issues. Only changed battery once. Makes a hissing sound even if volume knob is at minimum. Overpriced like pretty much any bose. How was that case overall? In terms of thermals, quality, noise, and compatibility with modern components? The case is pretty good, fantastic ventilation... and accomodates pretty much any component. Runs very cool. Build quality is good but the metal itself isn’t very thick....but it isn’t flimsy either.